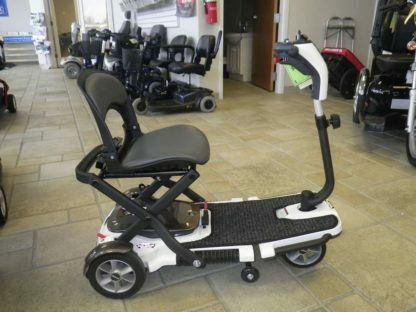 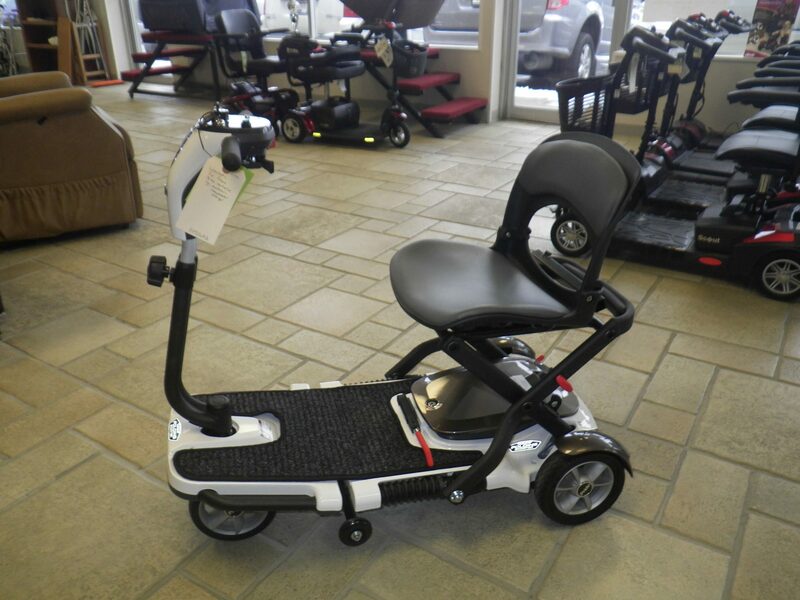 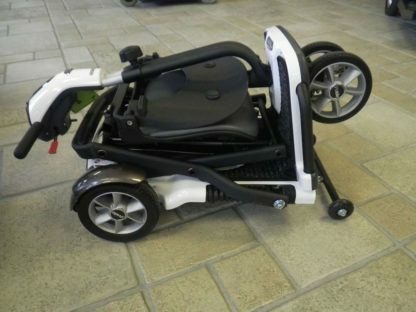 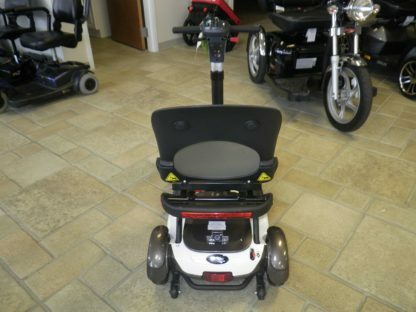 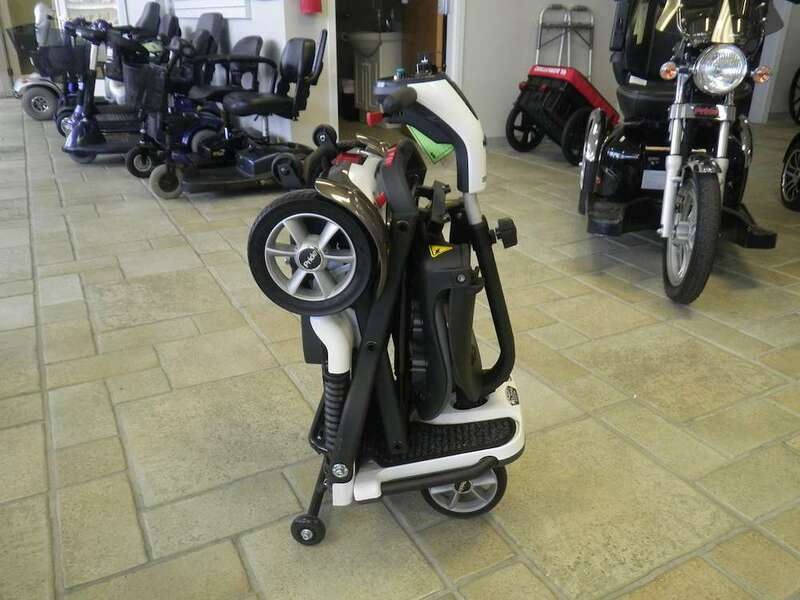 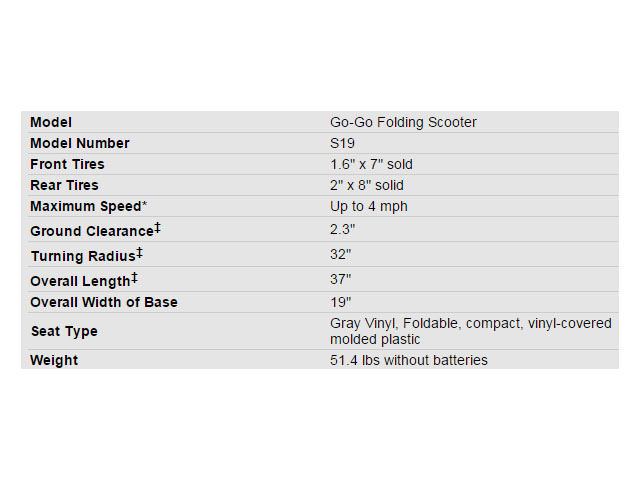 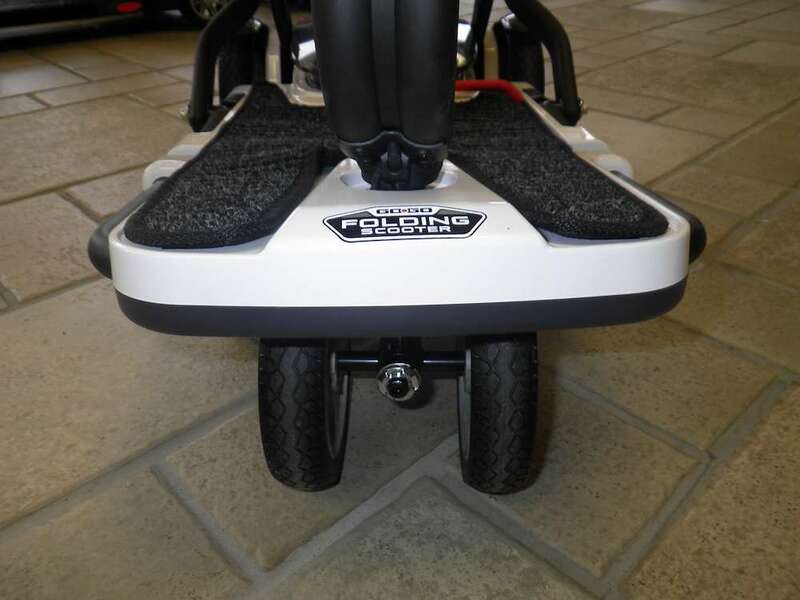 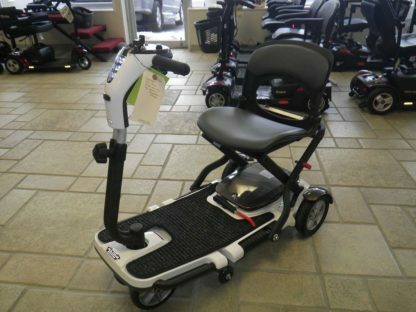 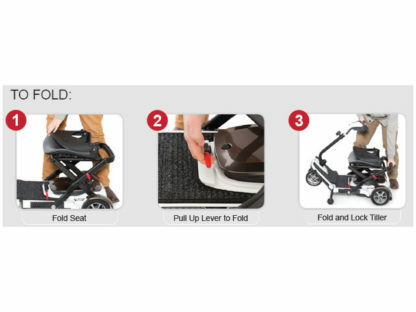 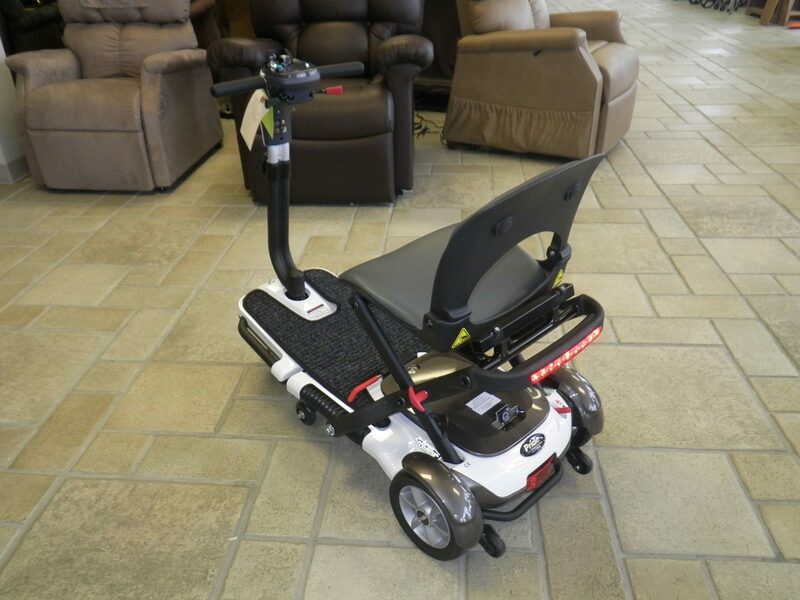 Ready for transport and easily folded, the 4-wheel Go-Go Folding Scooter is perfect for the active lifestyle. 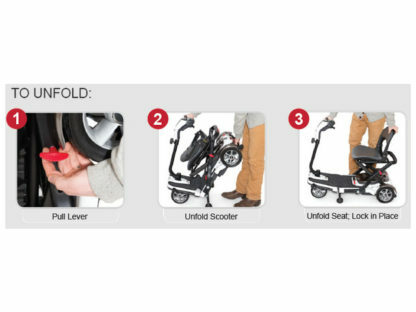 It is super portable and is a great space saver that adjusts to fit perfectly inside any closet, corner, or vehicle trunk. 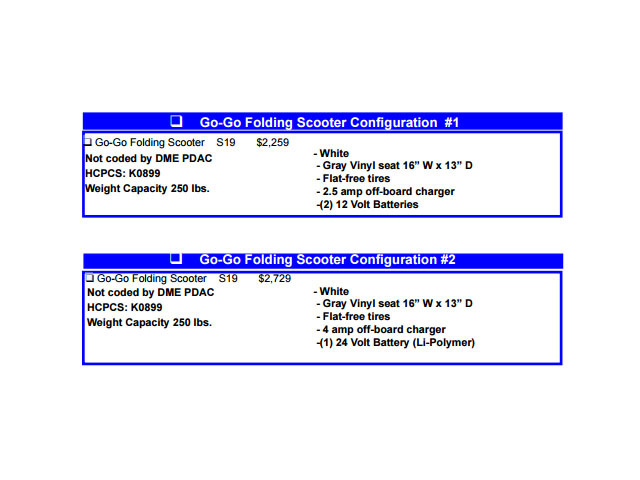 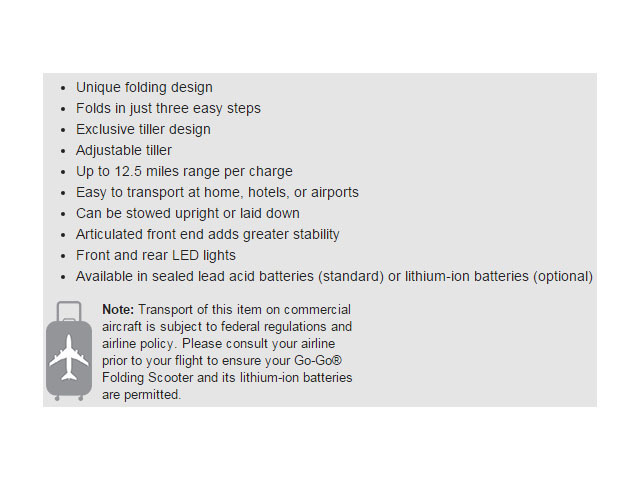 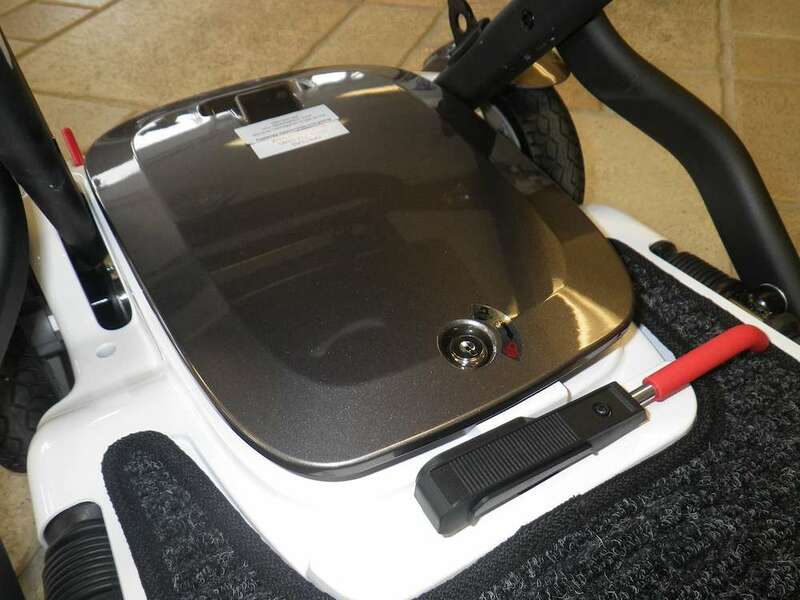 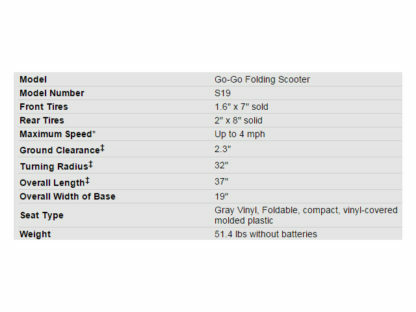 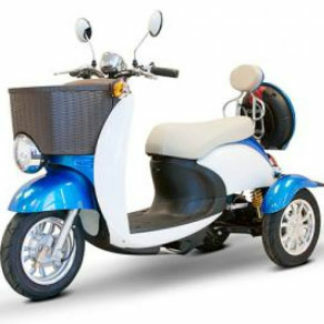 The Go-Go Folding Scooter is sleek, stylish, and extremely easy to operate, making it the perfect travel mobility scooter choice. 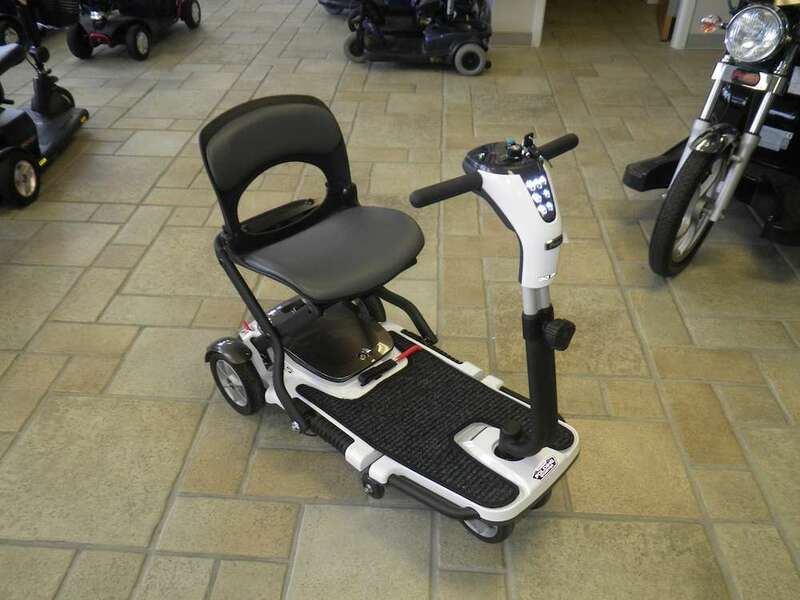 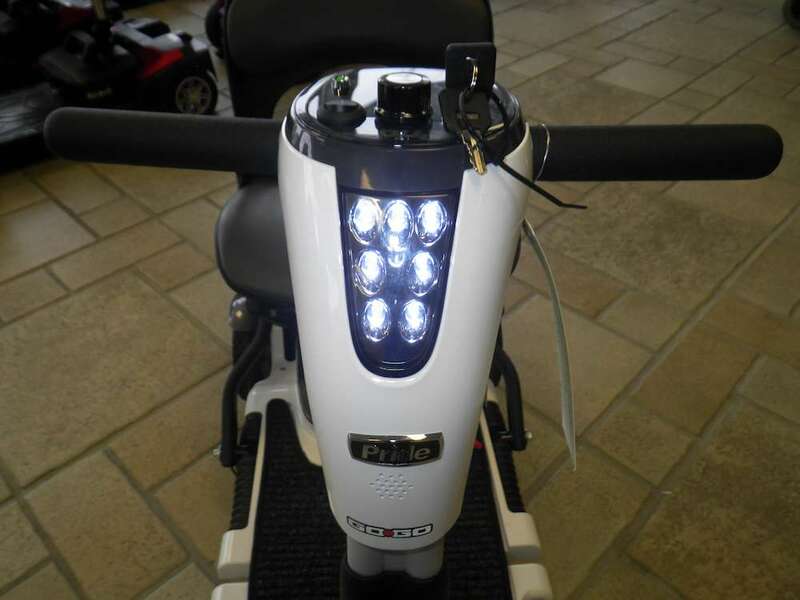 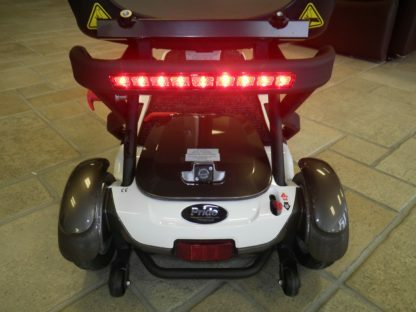 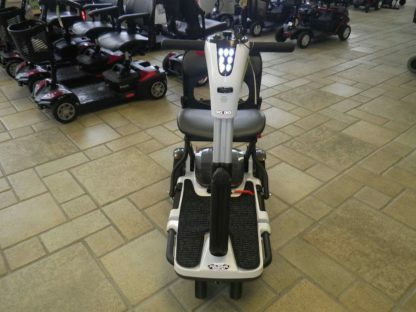 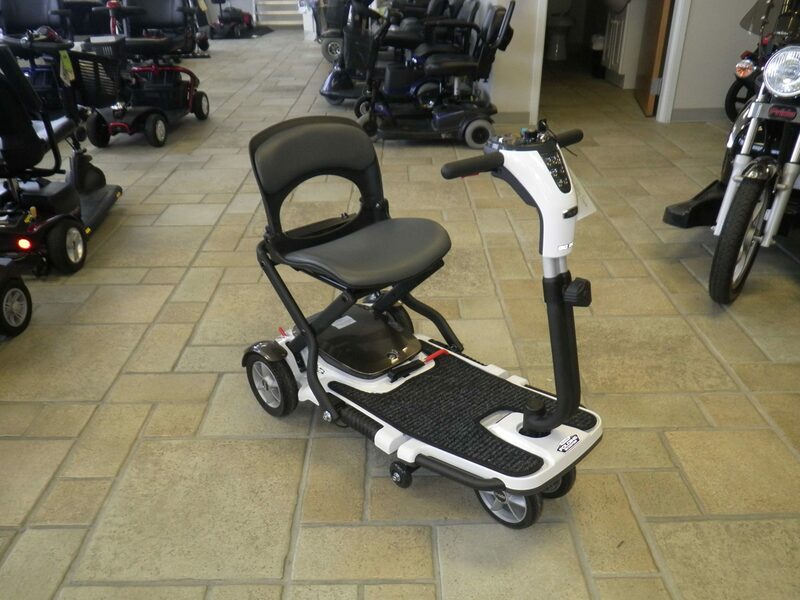 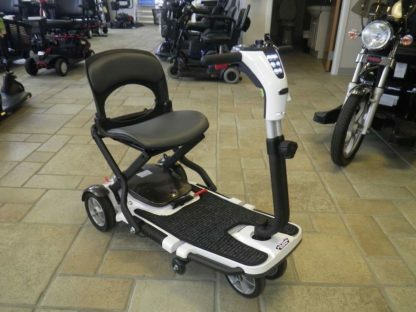 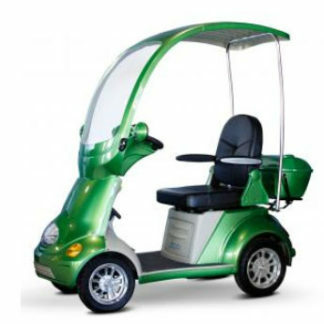 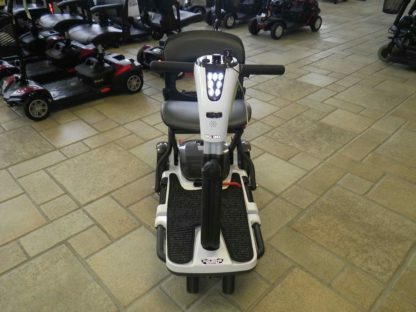 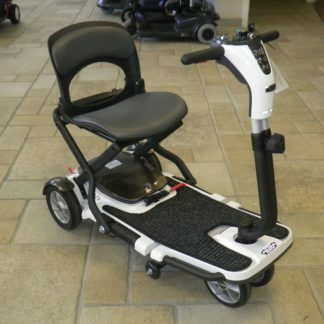 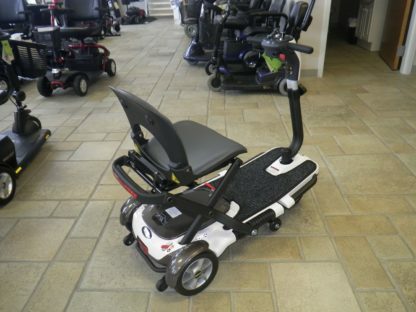 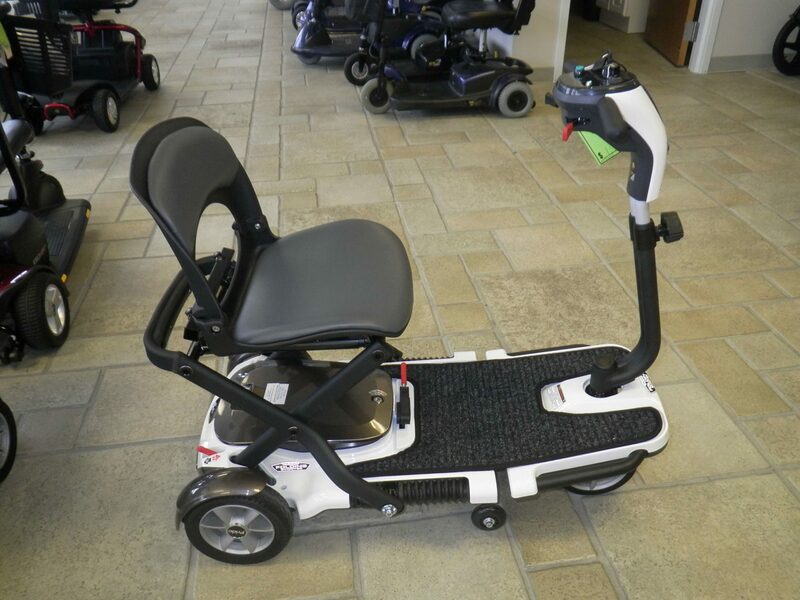 My wife and I recently went to Washington, DC on a trip with this GoGo Folding scooter and we were so pleased and proud! It was easy to get on/off the bus, and saved me from pushing her on the rollator while we saw the city. 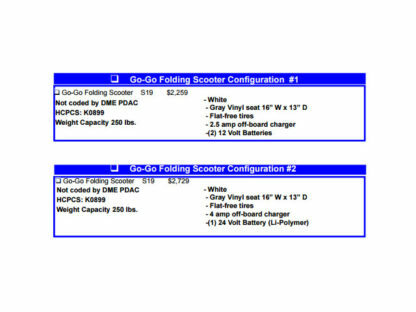 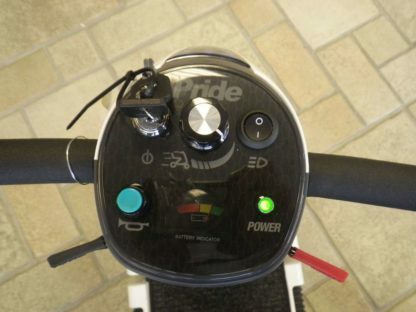 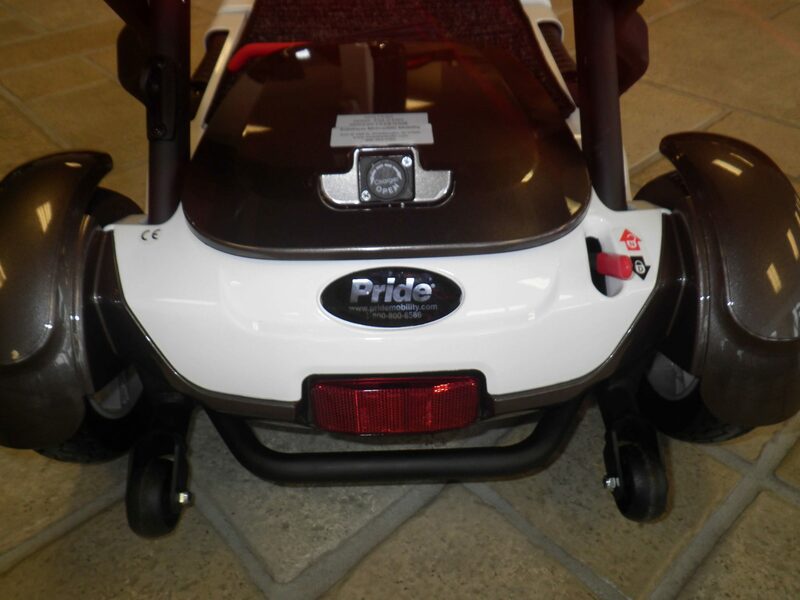 I have really enjoyed my Pride Go Go folding scooter and was really surprised how much room there is. 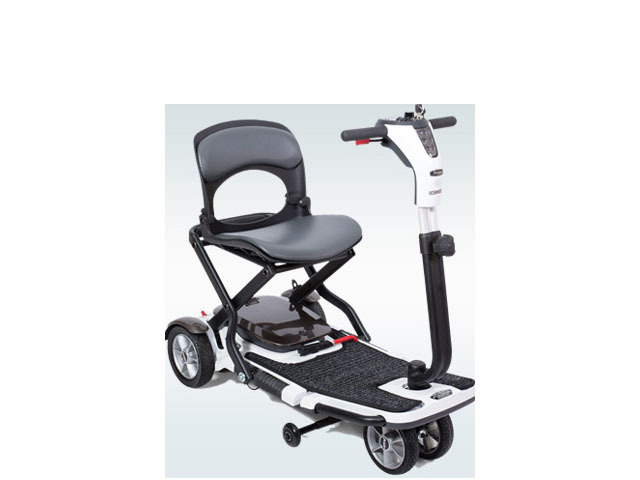 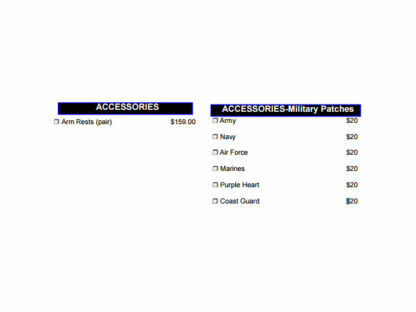 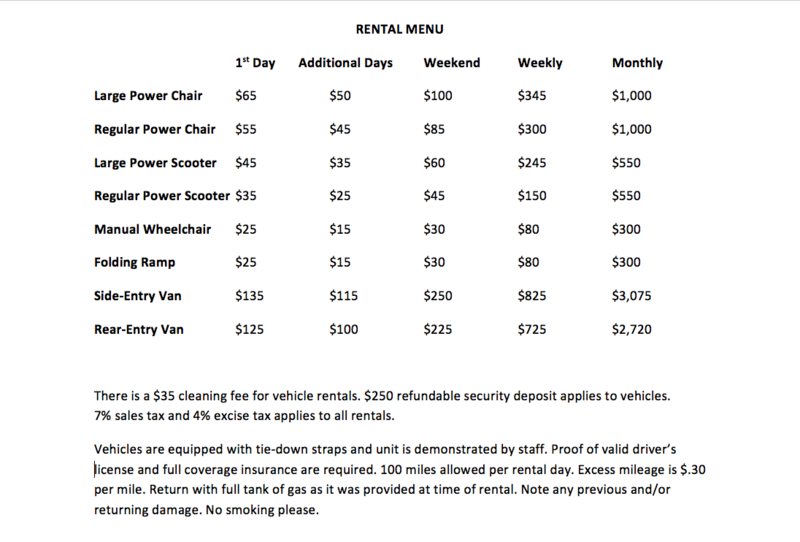 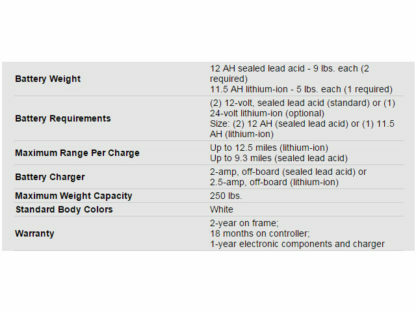 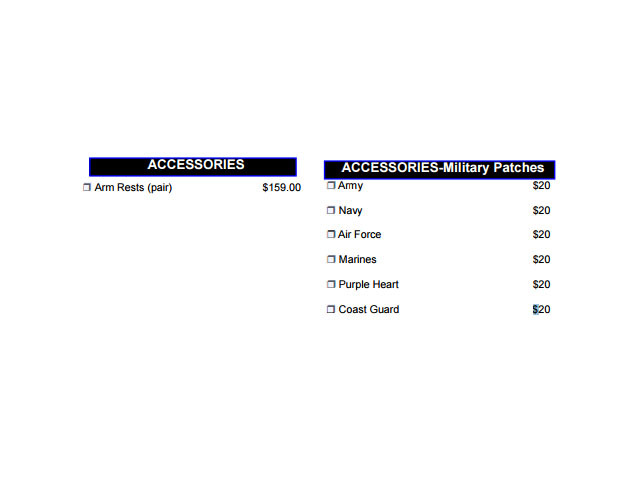 It’s fantastic to use for travel and I am able to load into the back of our vehicle with ease. 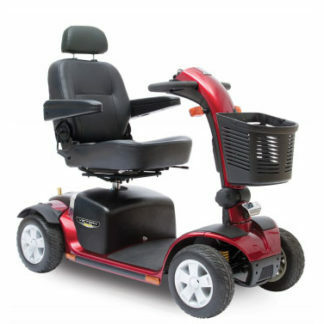 Very comfortable, stable, and has met all my needs.